The 26th BBH Energy Conference was co-organised by the IndustRE project on the 8 November 2017 at the Club De Warande in Brussels. The theme for this year was "Renewable Energies & Flexible Industrial Consumption". 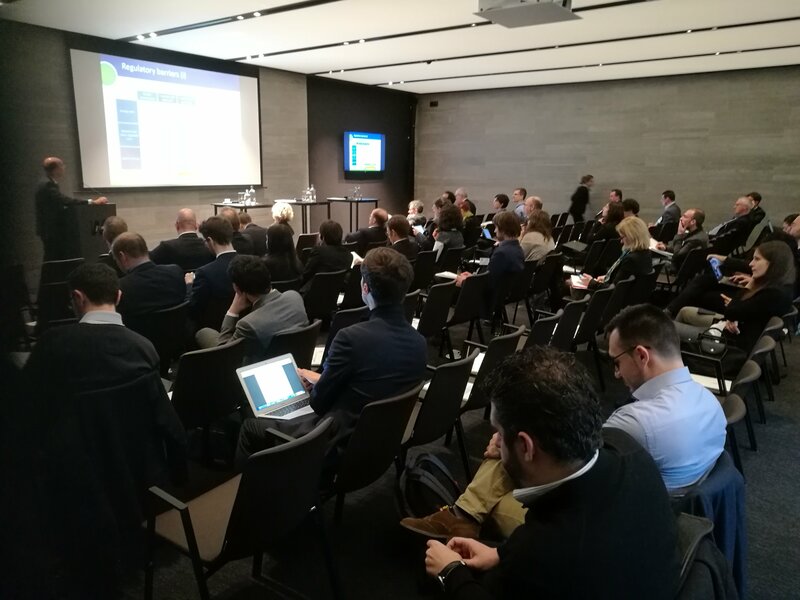 The main project results were presented and discussed with representatives from the European Commission, the European Parliament and the most releavnt market actors, like Eurelectric, Solar Power Europe, European Energy Exchange and E.ON.